Jeanette is available to take clinics and give private tuition. 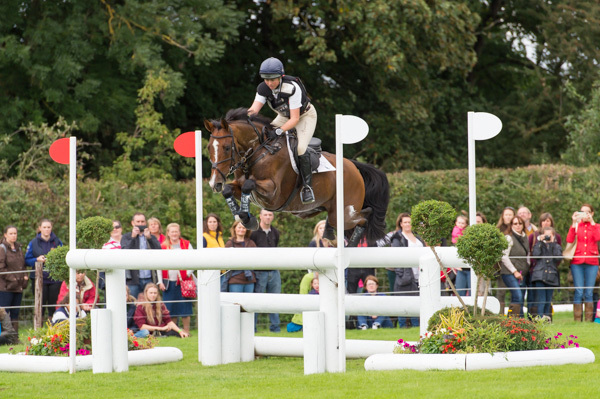 She is a British Eventing Accredited Trainer and has her UKCC level 3 coaching qualification. Jeanette is actively seeking new owners – please email her.